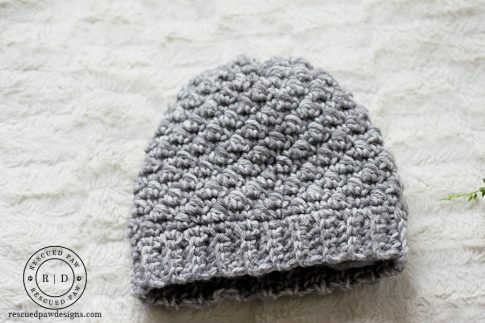 Home » Crochet » Free Crochet Patterns » Beautiful Crochet Hat Patterns that you can make! 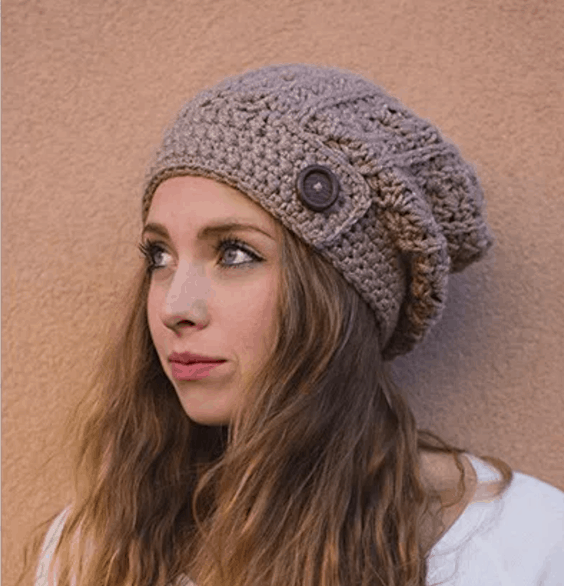 Beautiful Crochet Hat Patterns that you can make! 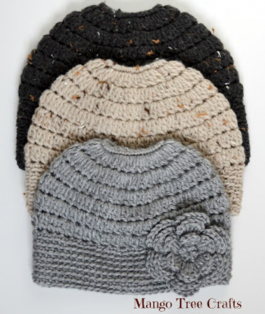 Everyone loves a crochet hat and needs a winter hat! 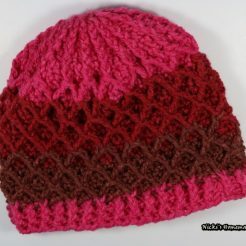 Whether it is fashionable, fun or functional crochet hats are a useful (and appreciated) handmade gift. 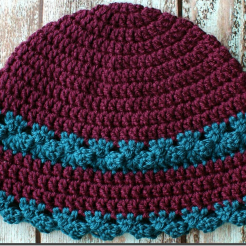 Browse through these free crochet hat patterns to find a great hat pattern to crochet for your family and friends. 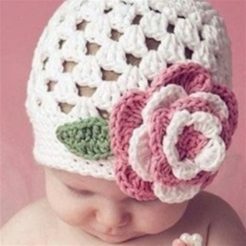 If you want to embellish your hat with the perfect crochet flower check out these beautiful crochet flower patterns. I think this easy crochet rose would make a stunning statement on a hat. 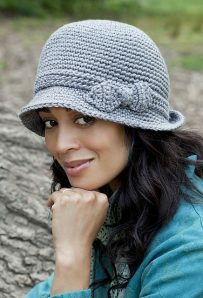 I know with all these lovely hats you are sure to find the perfect free crochet hat pattern. 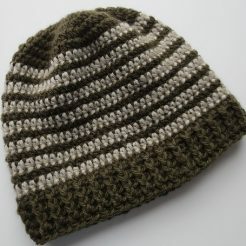 Many could be a unisex crochet hat. 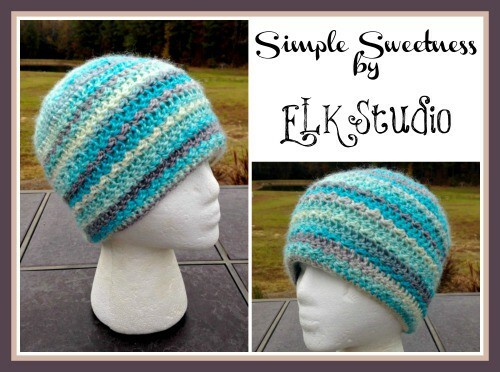 The pretty women’s hat works up very quickly and can be crocheted in one solid color or even variegated yarn. 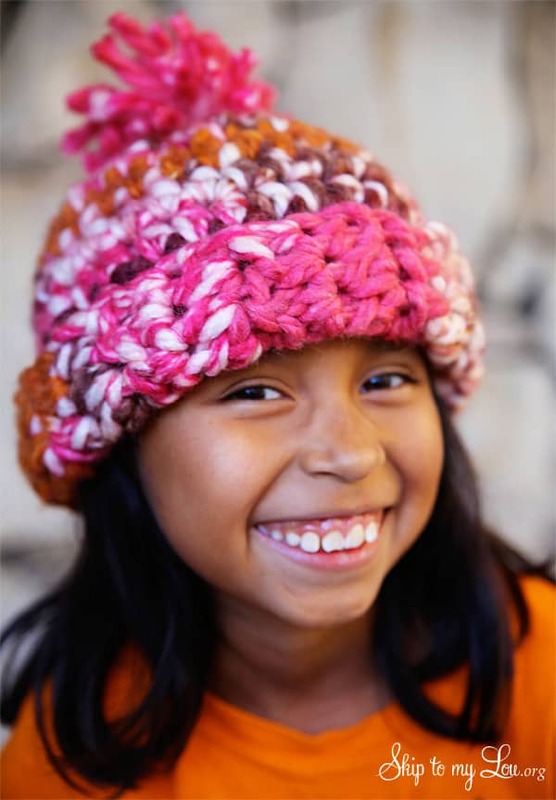 The crochet spiral beanie is adult size and uses front post double crochets (fpdc), double crochets (dc), and single crochets (sc). It works in rounds to form the beanie. 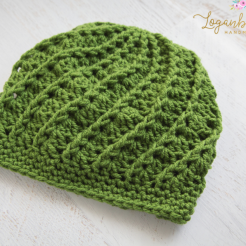 Lattice hat has such an interesting texture! Looks like it was knitted. 1920’s Crochet Cloche Hat will take you back to the 1920’s! 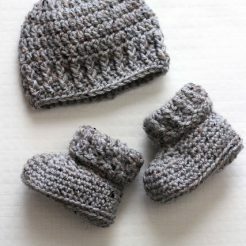 Basic Beanie hat instructions include sizes from preemie to adult so can make one for everyone you know. 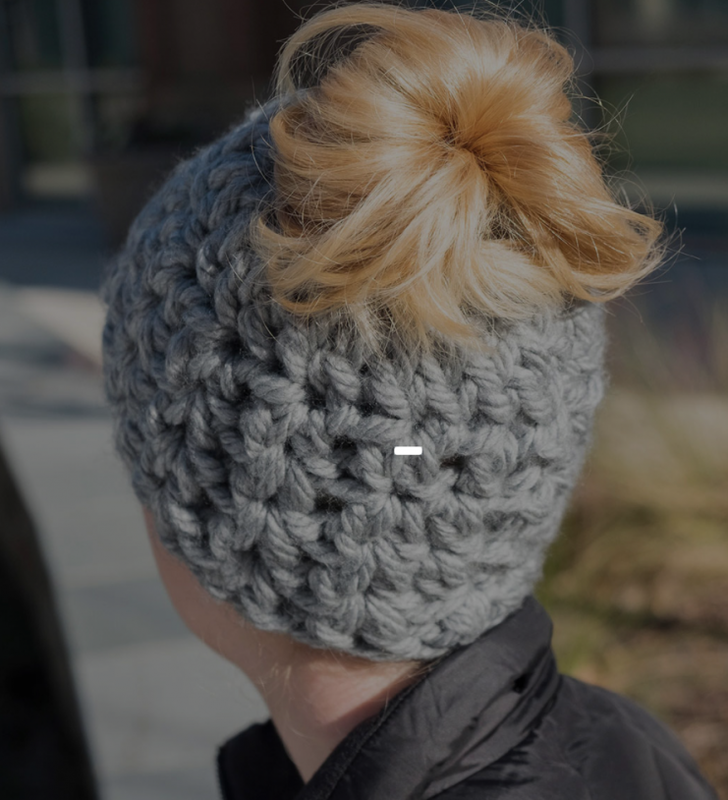 Chunky Beanie crochet hat pattern is the answer when you want to create something quickly. 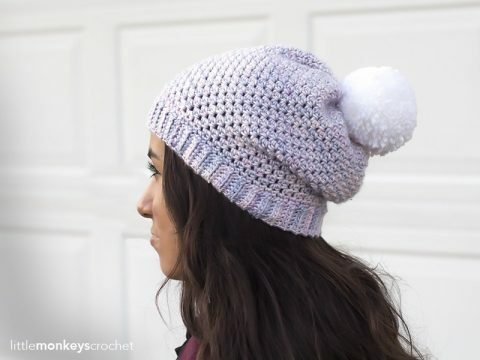 This crochet beanie can be whipped up in 30 minutes. 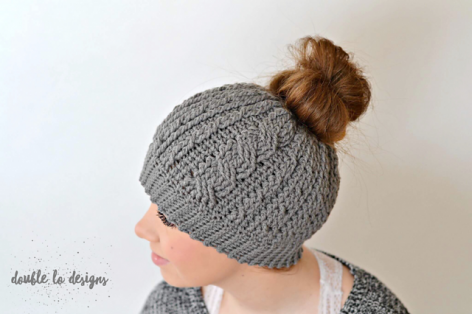 Cabled Messy Bun Hat is a simple cabled hat. Check out the video tutorial on this one to help you along. 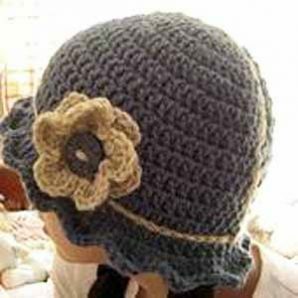 Messy Bun Hat in 3 sizes with beautiful crochet flower embellishment. 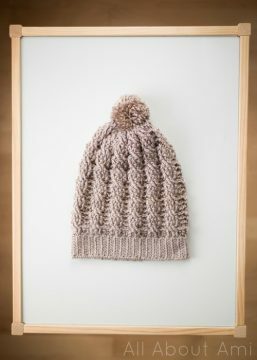 Chunky Messy Bun Hat Using jumbo yarn and a big hook, this bun hat can be crocheted in record time. Working around an elastic band ponytail holder for your first round leaves a hole just the right size to allow your messy bun to stay outside your hat. 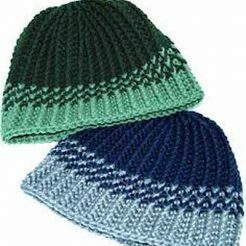 Crochet Hat Pattern for Men A very simple hat pattern made from a rectangle of crochet worked in TR and a rib effect, that’s sewn together along the shorter edges and then gathered at the top! 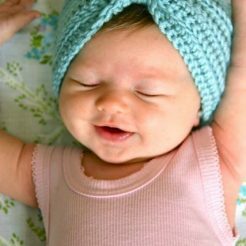 Darling cluster stitch crochet beanie for baby with a big flower is too cute! 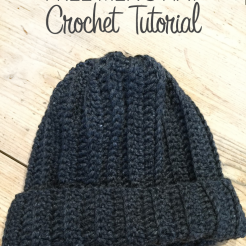 Learn how to crochet a hat with this quick and easy hat pattern. It uses super bulky yarn so it works up quickly. 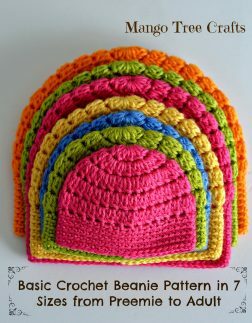 This would be a great hat pattern for beginners. It even has a cute pom pom. I hope you will find a crochet pattern you like! So grab your crochet hook and get going. 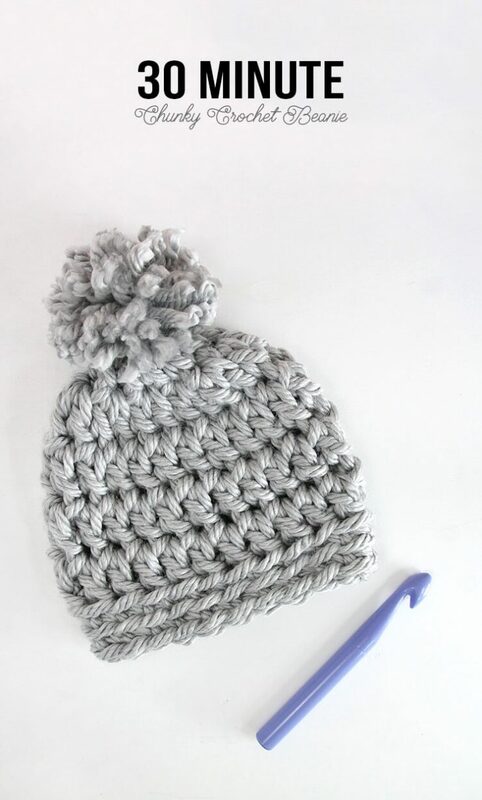 You might like to crochet one of these fun gifts! If you don’t crochet you can easily turn a sweater into a hat and scarf. How cool is that!